Work experience is important for any working person, because it depends on future pension. Previously, special attention was also given continuous seniority. He is the guarantor of sick pay and pension Supplement. It was not until recently. That all changed a few years ago. In 2006, the Duma passed a bill according to which to the fore the concept of uninterrupted service, and General. Previously, the duration of the continuous seniority depended on the amount the person will receive payments on sheet of temporary disability. If continuity of employment, there were up to 5 years, then paid 60% of salary, from 5 to 8 years – 80%, more than 8 years – 100% payment. Of course, working people have sought to make the transition from one job to another would take less time. In this part there was a limit – no more than 21 calendar days in case of dismissal at own will and for no apparent reason. For those who dismissed the employer, this time increased to 1 month. In this regard, earlier it was organized transfers from one institution to another. For example, it concerned educators, for which a special importance is also the notion of teaching experience. From January 1, 2007, under paragraph 1 of article 16 of the Law N 255-FZ, the allowance of sick leave or to care for a child up to 3 years depends on the General continuous seniority and length of service. That is, in determining the amount of payments are summarized all the years when people worked and were subject to compulsory insurance. The insured is a person that is subject to state pension insurance, i.e. everyone who has the certificate of state pension insurance. Thus, previously worked for 17 years people have quit in six months took a job, then went to the hospital, and he paid him at the rate of 60%, as the period of continuous employment began to count again. According to the latest law, sick leave will pay 100%. And this is true. Seniority will not be interrupted if you stand on the labour exchange not later than two months after the dismissal. So now, seniority is calculated continuously, as previously, and in total, regardless of the duration of the break. However, it remains to seniority remains relevant to obtain further pensions. 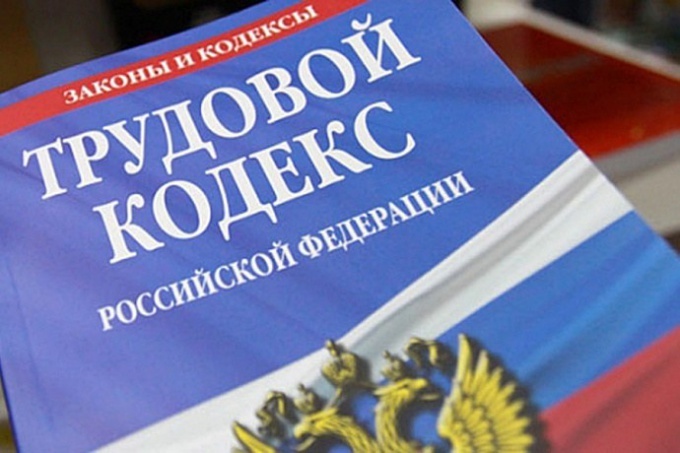 According to the Labor legislation of the Russian Federation for calculation of pension is enough to have 5 years of experience regardless of that, interrupted it or not. When calculating pensions, continuity of employment is not important. The sum of experience, when made contributions to the Pension Fund of the Russian Federation.